I absolutely love dressing up in Indian clothes and wearing the jewellery. Indian fashion is beautiful, colourful and elegant and I love the occasions where I get to dress up! 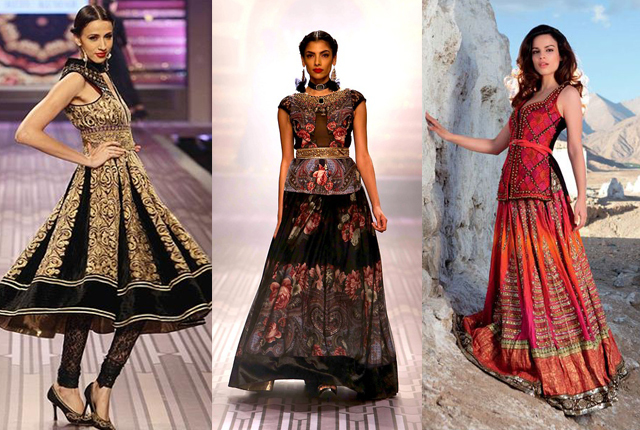 Here are my top 5 Indian fashion designers. Manish Malhotra is a huge designer for Bollywood. He is known for his exquisite lenghas, and unique but lavish designs. Indian celebrities love his pieces and you can find Kajol, Kareena Kapoor and Priyanka Chopra rocking up to an event wearing one of his beautiful pieces, and even featuring in his runway shows. And you can bet that you’ll see a few of his outfits featured in say, EVERY Indian film. I absolutely love his attention to detail particularly in his lengha designs. The skirts are always full of character and embroidery coupled with a plain blouse. His styles at the moment are a mix of couture and also a gorgeous ‘Diffusion’ collection. The Diffusion Collection contains sarees, kalidars and tunics and has stunning bright pieces with quite literally a diffusion of different styles and colour in one outfit. I’ve decided that one day, Tarun Tahiliani will design my wedding lengha. 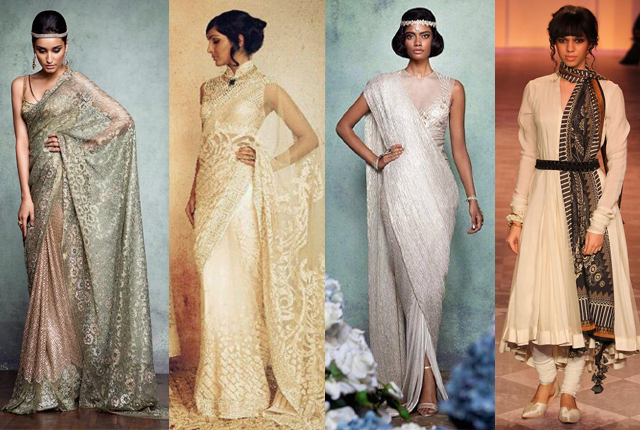 I’m in love with his designs, from sarees to lengha’s to kurta’s. I will let the pictures speak for themselves but the outfits are absolutely stunning. His pieces boast complete embroidery marvels if I’m honest as the detailed switching is beautiful. He makes beautiful designs that look heavy without using lots of jewels; its more about the stitching and textile detail. Tarun Tahiliani mixes traditional Indian styles and heritage with modern, international couture often using Italian pattern cutting in his designs. His vision was to create the ‘Indian Modern’ and he has certainly done that… as well as being the first Indian designer to showcase at Milan Fashion Week. Winner. 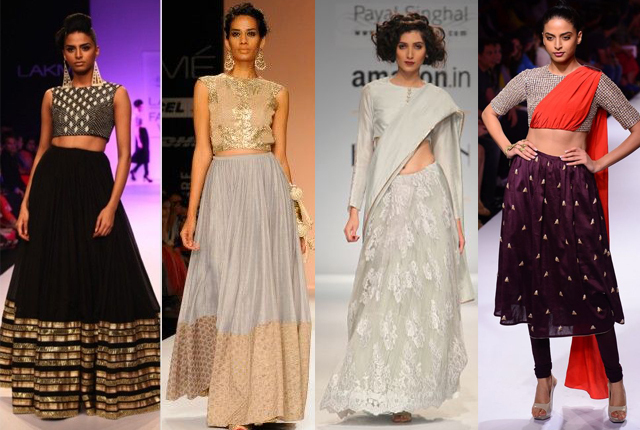 Simplicity, elegance and femininity are all in Payal Singhal’s gorgeous designs. Her designs are unique and she combines different styles in one outfit. She puts a modern twist on what is actually quite a casual indian outfit such as the patiala outfits in the second collage below. Many of her designs include a modern twist on indian clothing as she combines skirts with churidar trousers and chuniyas with jumpsuits. 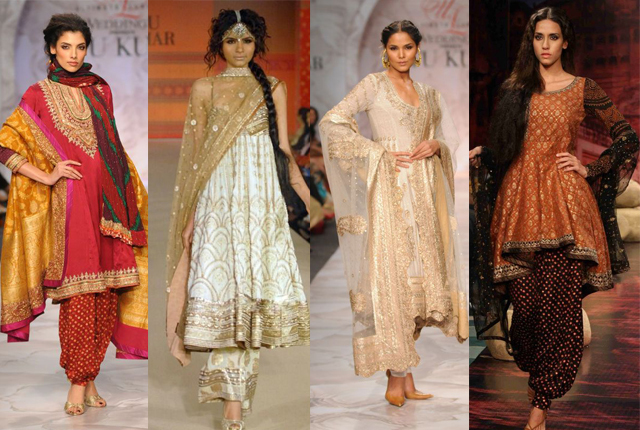 I particularly love her kurta designs, they are stunning! Where to start with these designs! They are so different to designs i’m used to seeing. The patchwork detail is what stands out for me and in particular his lengha outfits are beautiful! Sabyaschi is known for using unusual materials, fabrics and texturing as well as a vibrant colour palette making no piece the same as another. His designs represent cultural traditions particularly of his hometown of Kolkata and he claims to produce designs of international styling with an Indian soul. Immediately one thing stands out for me with Rohit Bal’s designs, and that is the detailed print work. It’s definitely something that all this pieces have in common. Rohit Bal is known for drawing upon history, fantasy and folklore in his designs, paying close attention to detail and mixing modern with tradition. You can see a real historical element in his designs, from a number of different cultures. Rohit Bal is definitely one of the most famous and most adorned Indian fashion designers around the world and has even caught the eye of many Hollywood actresses. 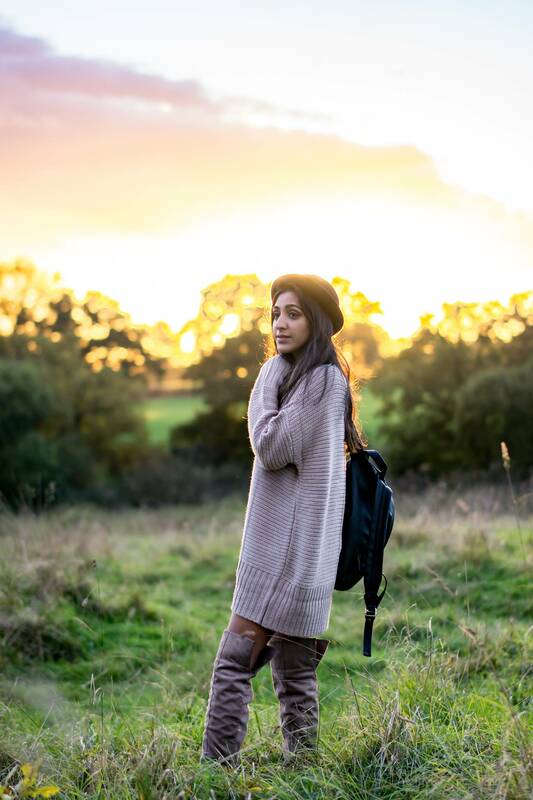 If you want a bit of everything, Ritu Kumar is definitely your woman for Indian fashion. 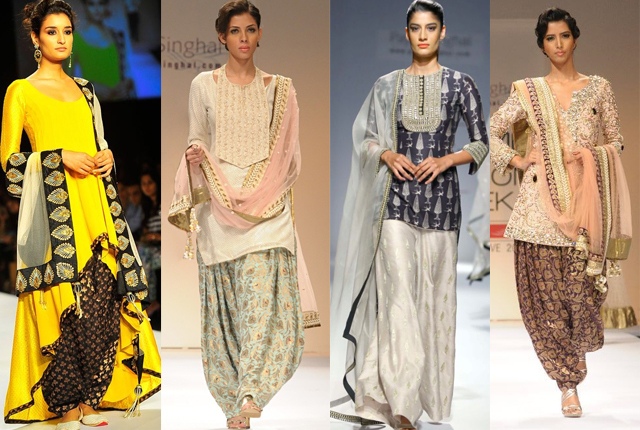 From simple kurta outfits to detailed embroidered lenghas, she has created it. She is yet another designer that puts a modern twist on a traditional piece. Ritu Kumar was the first woman credited to introduce the ’boutique’ culture in India when she launched her brand name ‘Ritu’. She has a number of different collections, in particular I love her LABEL collection which is a mix of contemporary and urban designs based around western fashion with an Indian heritage. Her indian collection uses distinctive colours, intricate embroidery and high quality fabrics. It is easy to see why she has the largest designer-wear brand in India. 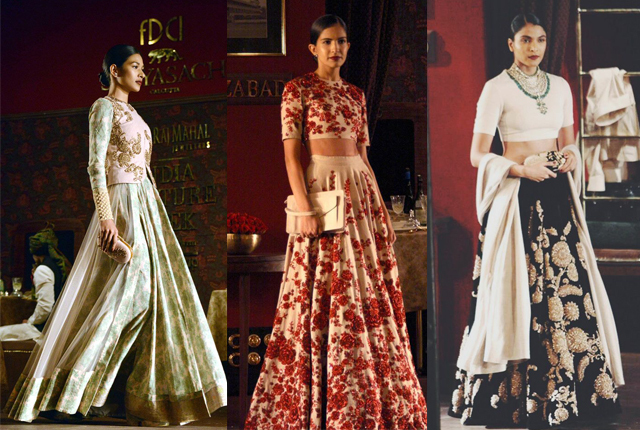 Each of these designers is so different, yet all actually bring a unique modern twist to traditional indian fashion. If these are going to be my favourite designers, I better get saving! The fashion is so colourful and regal! I love it! Especially the lehengas. Keep up the great work. Nice collection, thanks for the information. Great designs designed by Indian Designer. There is no doubt about Indian Designers talent. Great Designs I like it. 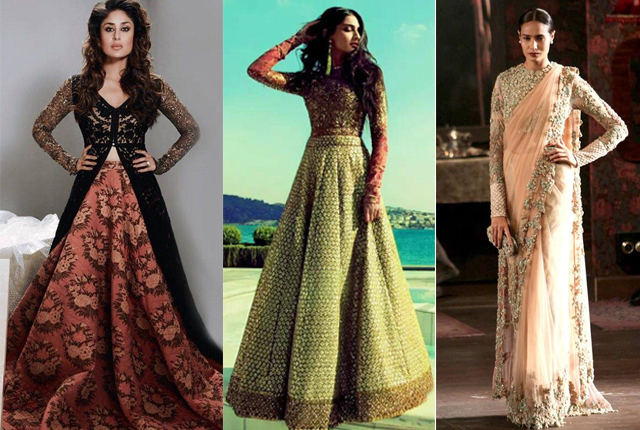 These fashion designers are appreciable and inspiration for Bollywood as well as traditional style dresses. If we talk about Manish Malhotra dresses he is a versed designer for Bollywood dresses . 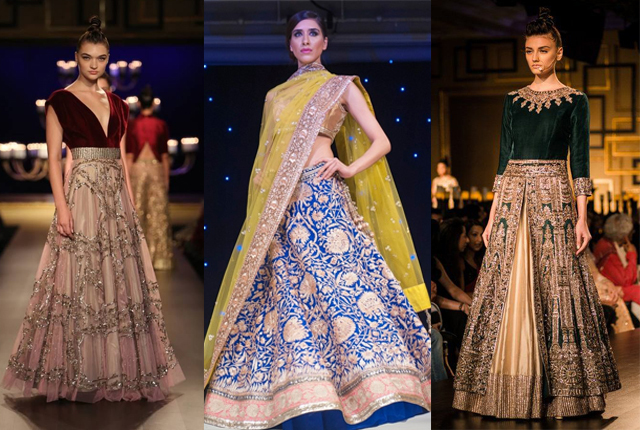 Wedding lehengas by Tarun Tahiliani are absolutely stunning . 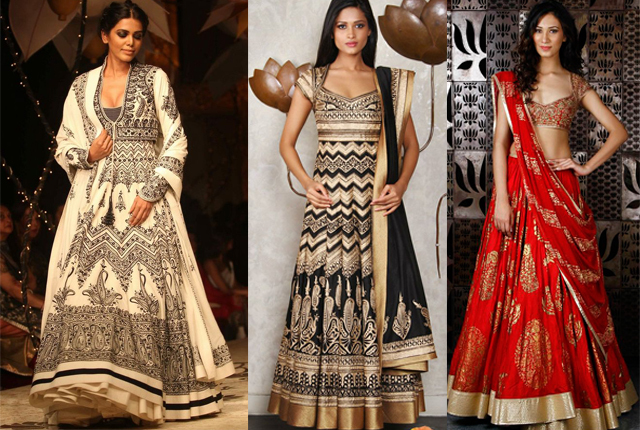 These fashion designers are appreciable and inspiration for Bollywood as well as traditional style dresses. If we talk about Manish Malhotra dresses he is a versed designer for Bollywood dresses . 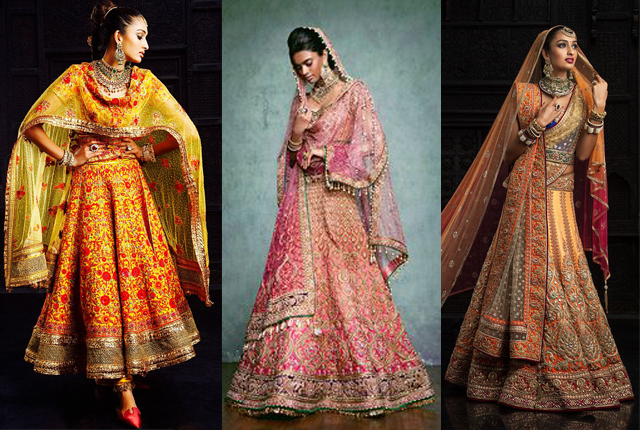 Wedding lehengas by Tarun Tahiliani are absolutely stunning . 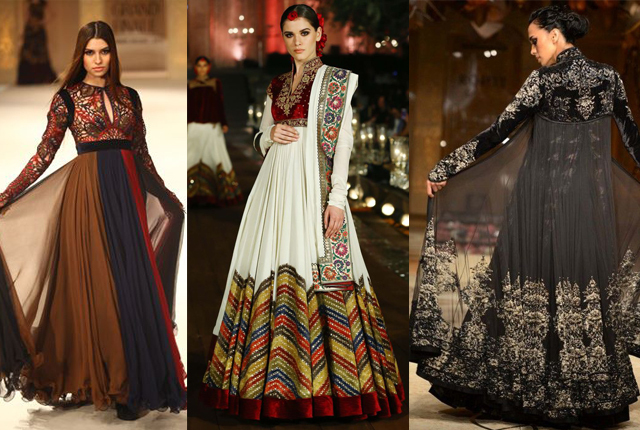 Gorgeous kurta designs by Payal Singhal and the rest are all great designers whose dresses designs are praiseworthy . Amazing work!! Indian architects are doubtlessly one of the best individuals as they understand Indian culture exceptionally well and in like manner take the necessary steps. It speaks to India and is in this manner the best Indian garments is seen.